Angelman Syndrome is a rare disorder and affects 1 in 12,000 to 20,000 a year. Equally to less than 200,000 case a year. Affects all ethnicities and sexes equally. Sequence is defined as a set of related events, movements, or things that follow each other in a particular order. For many children and adults with developmental delays and disabilities, the ability to arrange thoughts, information and language may be a challenge due to issues with their executive function capabilities. 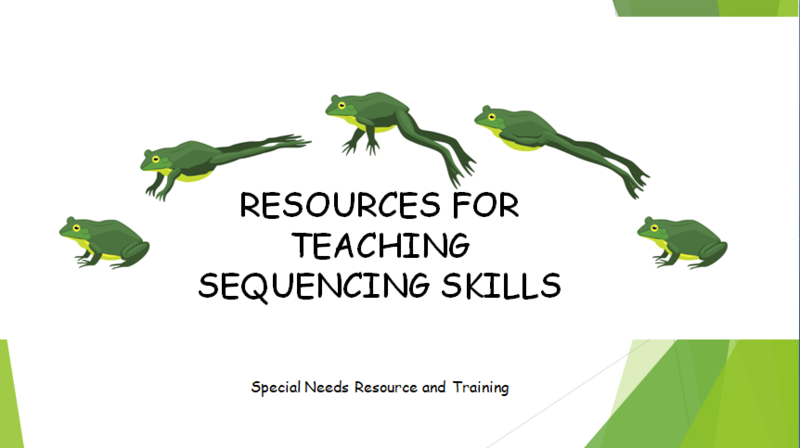 The following resources, tips and strategies will help you teach sequencing skills. 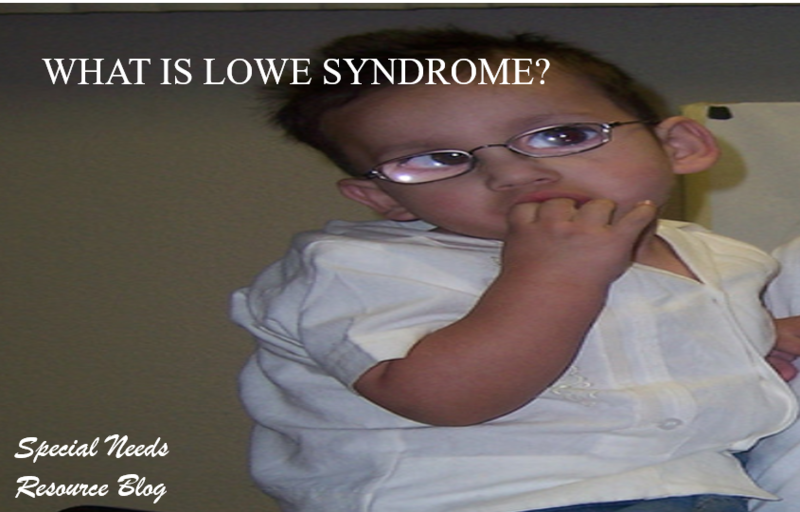 Lowe Syndrome also known as Oculocerebrorenal Syndrome is a rare genetic disorder that affects the eyes, brain and kidneys. It has a prevalence of 1 in 500,000 and mainly affects males. Use strategies such as chunking, backwards shaping, forward shaping and role modeling. Dyslexia is the most common learning disability. It is defined as language-based learning disability. Research shows that 1 in 5 people are dyslexic. It is a myth that people with dyslexia see words backwards, rather, letters such as b-d are reversed due tp deficits interpreting left and right. The best way for children to learn to read is through a multi-sensory approach. The following links include tips, strategies and ways to accommodate a student with dyslexia. 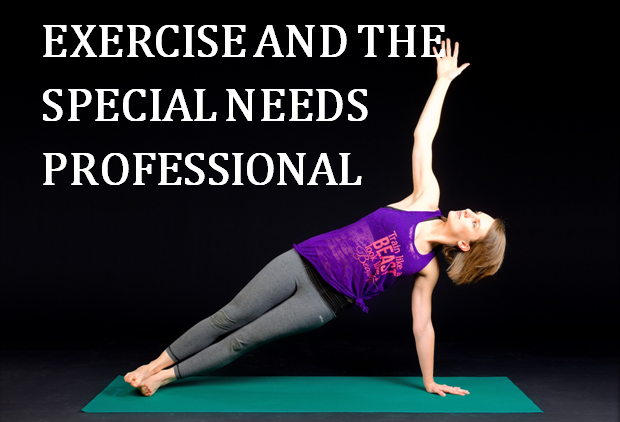 Working in the special needs profession often leaves little room for self-care and developing a healthy lifestyle including exercising, which why it is vital that you take the initiative and create an exercise plan that will work well for you. Exercise is essential for your health and well-being for many reasons. For one, it helps to prevent disease. By moving one’s body daily, we reduce the risk of cancer, diabetes, and heart disease. A second reason is that it helps us control our weight. As we get older, we tend to slow down which causes us to burn fewer calories. Working in a profession which can take an emotional and mental toll, causes one to just want to go home and relax. However, exercising less and burning fewer calories can lead to obesity. Improves memory and thinking skills. Research shows that working out on a regular basis boost the size of the hippocampus, the part of the brain responsible for memory and learning. This is done through aerobic exercises. Relieves stress. Although not fully understood, regular exercise reduces anxiety and depression disorders. It is known however that aerobic exercise is associated with the lower sympathetic nervous system which is responsible for accelerating the heart rate and raising the blood pressure. Boost energy. While little is known on the relationship between exercise and energy, studies show that people who exercise on a regular basis, are more likely to feel more energy than those who do not. Endurance. includes aerobic activities which focus on your circulatory system and helps to build your endurance. exercises include walking, jumping, and running. Strength. Also known as resistance training, serves the purpose of strengthening and toning your muscles. Exercises typically include weight lifting. Balance. Helps to improve balance and strengthen your core. Exercises include tai chi and yoga. Flexibility. Used for stretching your muscles and improving your range of motion. Stretching exercises are usually part of a warming up and cooling down routine. Money skills teaches more than identifying coins and bills. Teaching children with disabilities also helps to strengthen fine motor skills, task initiation, and sequencing skills. Education World- A money math match activity where students will learn that different combinations of coins can represent the same amount of money. Money Instructor– Free lesson plans on basic money skills including counting money, money math, vocabulary, coloring, handwriting, tracing activities and money games. Practical Money Skills– A website designed to teach money skills including special needs children and adults. Includes lesson plans on making decisions, shopping, banking services and understanding credit. The website includes a teacher’s guide, student activities and PowerPoint presentations. 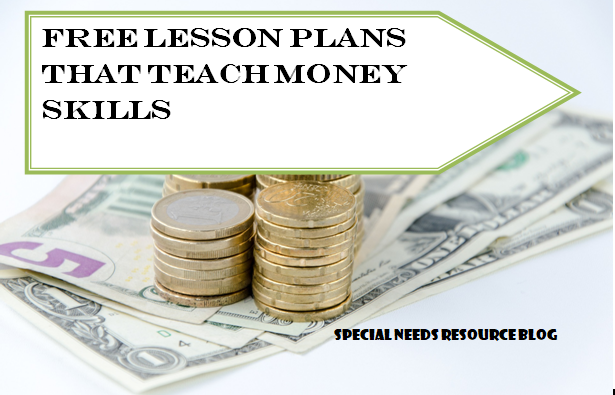 The Teachers Corner– A generated money worksheet. The worksheets allow you to choose from different currencies. United States Mint-Produces circulating coinage in the United States. This webpage includes lessons for grades K-12 with lessons on each of the coins which are free to download. One of the ways to improve fine motor skills is helping children and adults develop cutting skills also help with pre-writing skills and pencil control. 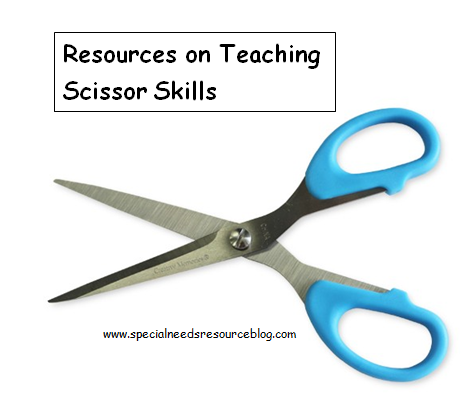 Below are resources that will help in developing and teaching scissor skills. 6-7 years- Cuts a variety of shapes and pictures. Practice Scissor Skills- The following links below include practicing cutting straight lines, curved lines and circles, zig-zag lines and mixed lines. 10-page scissor skills packet (Mama’s Learning Corner)- geared towards preschoolers and kindergartners. Construction truck scissor cutting practice sheets (MO & MH)- Kids will practice cutting lines. Cut, copy and glue for spring (Your Therapy Source)- Free 3-page packet in black and white. Includes a butterfly, ice cream cone and a snail. Free cutting and coloring pack (Tot Schooling)- Cutting pack features straight, diagonal, curved and zig zag lines. House scissor practice (Teaching Station)- Download free worksheets. Includes shapes of circles, squares, triangles, and rectangulars. Rocket scissor practice (Teaching Station)- Kids will practice cutting and pasting shapes to make a rocket. Snake spiral worksheet (www.education.com)- Kids can both color and cut out the spiral design. Trolls, hair-cutting (Tot Schooling Net)- Several different levels of difficulties. Studies show that in the United States, 6.4 million children between the ages of 4-17 have been diagnosed with ADHD. The average age of ADHD diagnosis is 7. Males are almost three times to be diagnosed with ADHD than females. Often has difficulty organizing task and activities often avoids, dislikes or is reluctant to engage in task that requires sustained mental effort. The following links provide tools, resources and information for parents and special education educators on providing support to children diagnosed with ADHD. Information on classroom accommodations including teaching techniques, learning style, schedule, environment, material, assistance and behavior management. Tips and information from websites on helping students concentrate in the classroom. Executive functioning helps students analyze a task, planning, organization, time management and finishing a task. 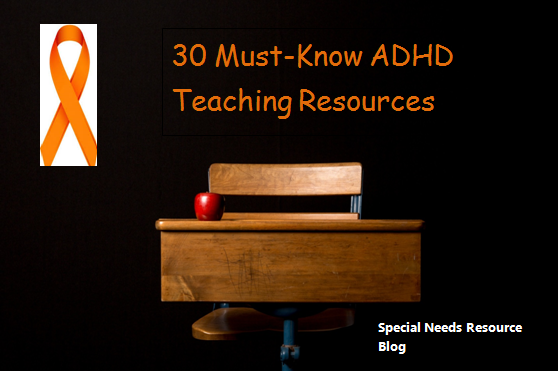 The following links provide articles on understand executive functioning and its relationship to ADHD. 5 tips for running a social skills group ages 7-11. This site provides tips on increasing social skills via working in a group. 101 ways to teach children social skills. Written by Lawrence Shapiro, this ready-to-use reproducible activity book (pdf) contains information on communication, being part of a group, caring about yourself, and problem solving. Building social skills through activities. Danny Pettry created an e-book that focuses on various activities that will increase social skills for children. Kind words sensory lesson friendship activity. This article includes information on why kind word are important through sensory play. More tools for teaching social skills in school. Examples of role-plays, worksheets and student behavior. Social skills activities. Free printable activity sheets on developing and practicing social skills. Social skills lessons on friends. A lesson plan and activity on identifying the qualities of a friend and naming behaviors that a friend may exhibit. Social Skills Worksheets. 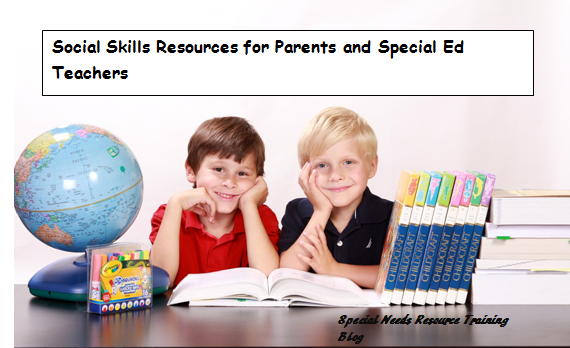 This site includes printables for social skills designed to develop appropriate social skills.